Did FOX cancel The X-Files, or are they renewing the popular David Duchovny and Gillian Anderson reboot for Season 2? 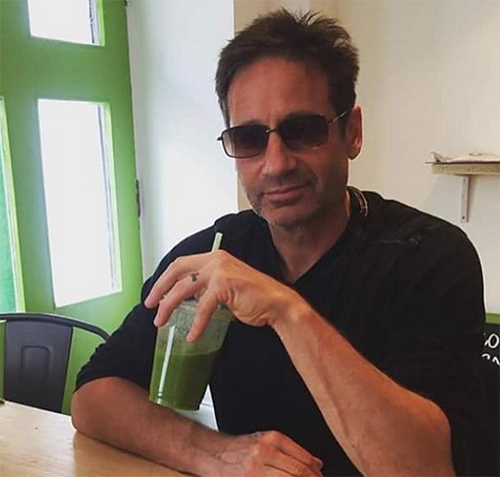 The X-Files fans rejoiced when FOX announced that they were reviving the cult classic and Duchovny and Anderson would be returning – but the network was never really clear on whether it would be on a permanent basis, or just a one time thing. On Monday, May 16, FOX released their 2016-2017 primetime TV schedule, and X-Files fans were shocked to see that David Duchovny and Gillian Anderson’s series has been left off the list. Does that mean that the revival is over? Are those six episodes all that fans are getting, or will the fan favorites be returning for another current season? According to FOX CEO’s Gary Newman and Dana Walden, another series of X-Files episodes is not completely out of the realm of possibility. Apparently, the network is eager to create more of the popular drama – it’s more or less an issue of getting David Duchovny and Gillian Anderson in the same place at the same time again, and there seems to be some confusion as to where to go with the story next. During a press conference about FOX’s new 2016-2017 TV schedule, Walden explained, “We’ve had conversations with Chris Carter and David and Gillian. I believe everybody is on board to do another installment of the show.” The FOX CEO’s stressed that if there are more episodes, they won’t see the light of day until at the earliest 2017. Bummer for X-Files fans. So, are you upset that the X-Files revival seems to have been short lived for now? Do you think that FOX will put together more episodes with David Duchovny and Gillian Anderson? Share your thoughts and theories in the comments below!